No more waiting! Adele has officially returned with the music video for her new track, “Hello.” It is classic deep and genuine Adele. There are only so many artists that truly feel the lyrics they sing let alone are able to communicate those emotions to their listeners. So thank you, Adele. Welcome Back. The Drones World Tour will be the first time Muse will use the “in the round” stage from the middle of the arena. This design gives fans a 360 degree visual experience. Phantogram and X Ambassadors will be supporting acts for the tour. Pre-sale for members begins on October 21st at 10am. You must be a registered Member before October 13th to be eligible for the pre-sale. General on sale starts October 23rd. Check out the tour dates below. Muse is a band you have to see at least once in your lifetime! 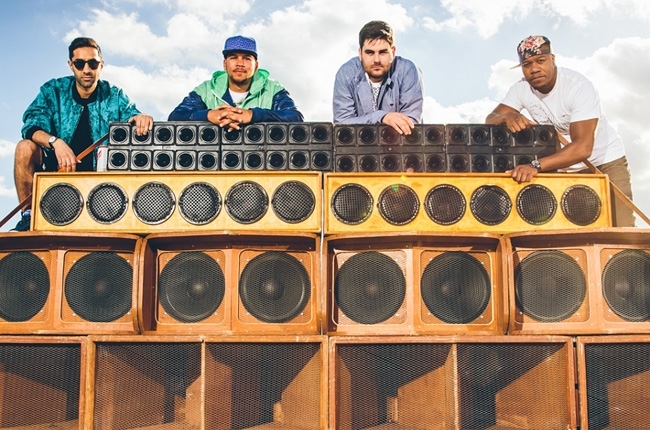 Rudimental have announced their sophomore album, We the Generation, set for release on September 18, 2015 through Major Toms/Big Beat. The 14-track album includes their brand new single “Never Let You Go,” the music video for which was shot by director Nez in the UK, Morocco, Ukraine and LA. These guys are definitely one of the best underrated UK acts out there right now. We the Generation doesn’t look like it will disappoint! Full track listing below. 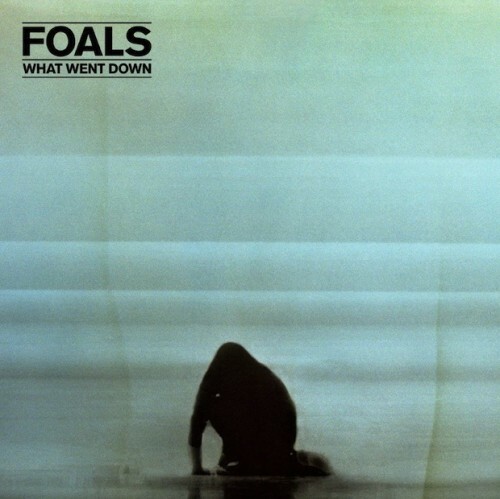 Foals return with the release of their fourth album, titled What Went Down, on August 28, 2015 through Warner Music. The group teamed up with producer James Ford (Arctic Monkeys, Florence & The Machine, Jessie Ware, Mumford & Sons). The music video for “What Went Down,” the first single and title track, can be viewed here. Full tracklisting below. Posted in: music, music news, music videos, news. Tagged: boyband, brit, british, british invasion, debut single, Kiss Me Quick, music video, Nathan Sykes, new music, new single, official, solo career, the wanted, uk. Nathan Sykes, who you may know from The Wanted, has officially released the music video for his official first single, “Kiss Me Quick.” The Wanted are currently on hiatus while every member of the band pursues their own personal endeavors. Nathan is the first to try out a solo career. The vibe and style for “Kiss Me Quick” channels Michael Bublé and Justin Timberlake’s 20/20 Experience. Nathan is growing up before our eyes! The song is a catchy tune that has 90s R&B feels all over it. First he released the teaser, “More Than You’ll Ever Know” followed by “Kiss Me Quick,” now we’re eagerly awaiting the debut album! British quartet, Lawson are back! We were worried we were not going to hear new material from these guys, but those worries are over now. The band released the music video for their latest single, “Roads” and it is SO good. It is definitely different from anything that was on Chapman Square, but it works. If you like the new stuff from The Fray (especially “Love Don’t Die”) or One Republic, you will probably like this track. Here’s to the guys breaking the U.S. this year!